Brad has been a construction professional for over 20 years. He loves the challenge of turning an out-of-date place into a beautiful, functional space. Brad enjoys the variety that remodeling projects offer and works hard to keep everyone on the same page when it comes to their remodeling projects. He has many talents and is a servant leader who has been known to let a home owner’s dog out and feed it when they weren’t able to. 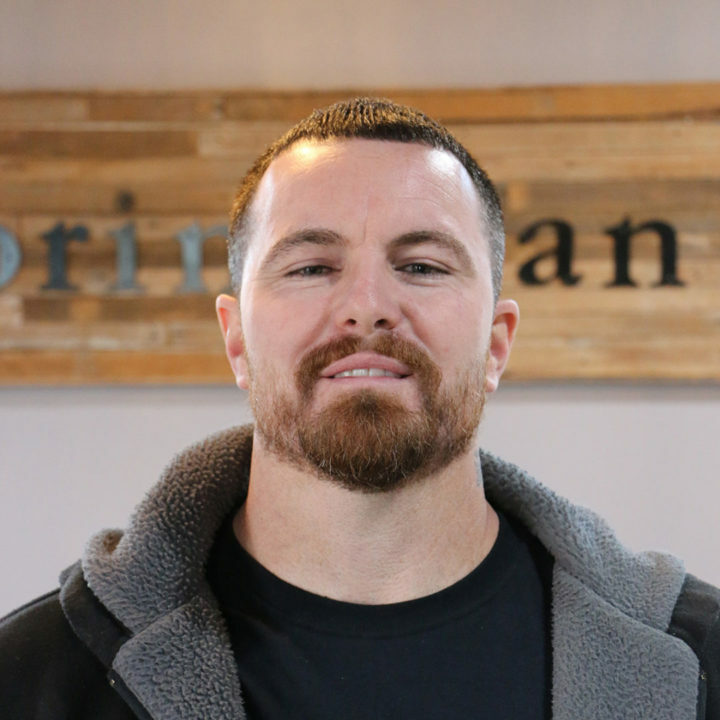 Brad encourages home owners to be selective when they decide to take on a remodeling project and, of course, thinks that working with Corinthian is the best!